Tuesday – Saturday, 11 a.m 'til 1 a.m. 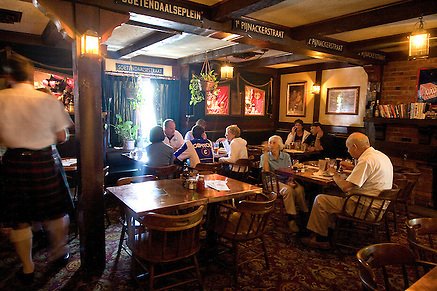 This laid-back, English-style pub fills the space formerly occupied by the loftily named Tower of London fish-and-chip house. 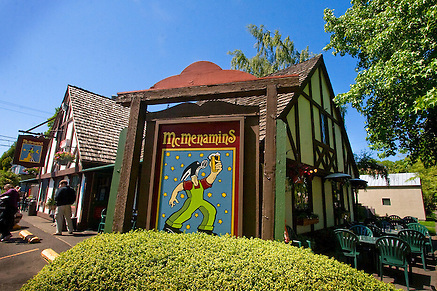 Unlike the actual Tower of London, where more than a few Brits spent their last nights on earth, McMenamins' location is a welcoming spot. Swing by for lunch with the family or bring your friends over to take advantage of the specials offered for happy hour. 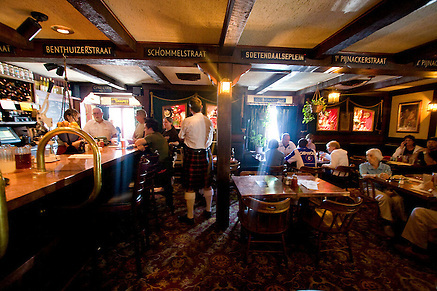 Corvallis locals frequent this pub because of the fresh, seasonal meals, awesome drink specials and a cozy atmosphere. With inviting decor, low lighting and pretty flower boxes, locals can't help but lose track of time over lazy lunches around the fireplace. Outdoor seating is available in summertime months. We also host "tailgate parties" before Oregon State University Beaver's football games. Friends, family and even a Duck or two are welcome. Bring your pups as well, since McMenamins Corvallis allows pets at all our outdoor seating areas. 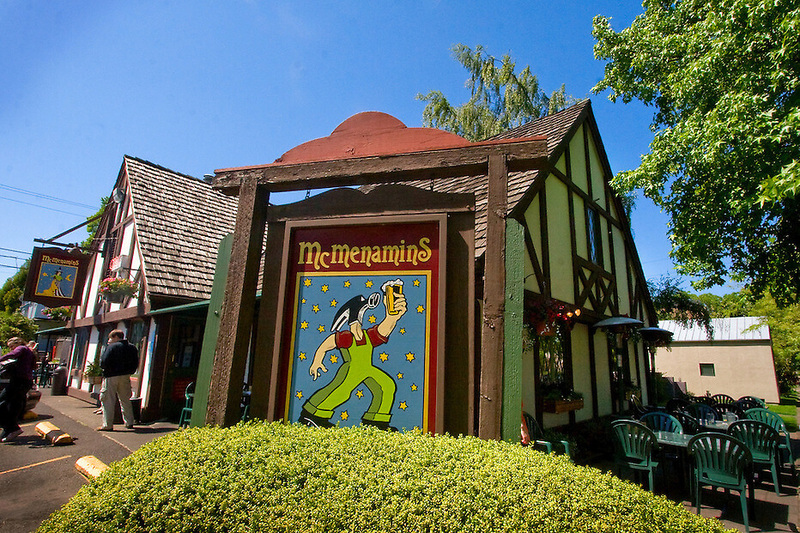 So grab the gang and head over to McMenamins Corvallis for lunch, dinner, or happy hour. 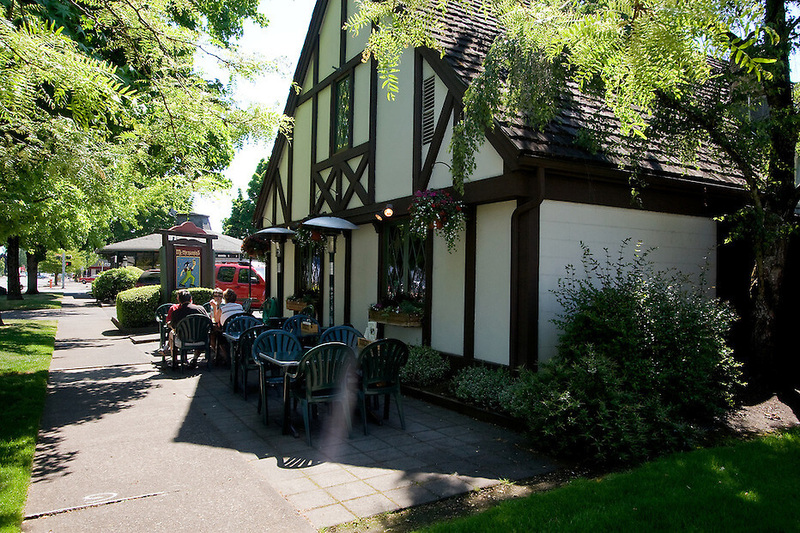 Corvallis' local pub is the perfect spot for any occasion! 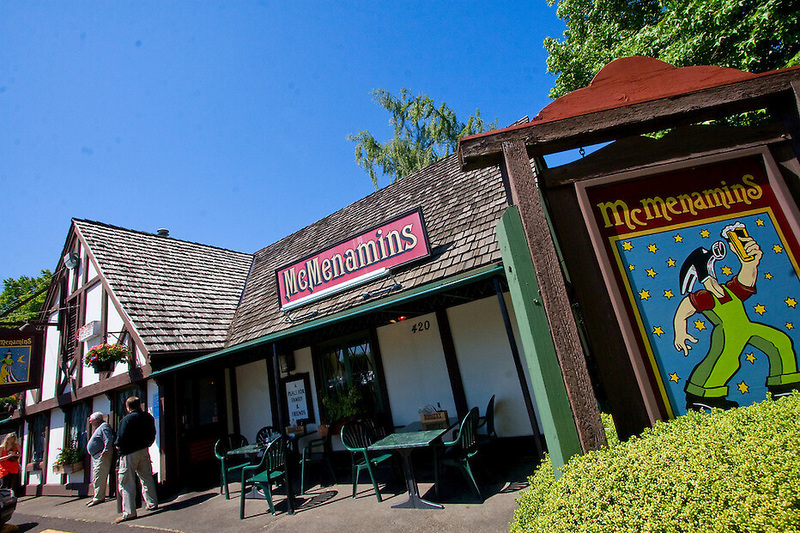 McMenamins Corvallis allows leashed pets in all outdoor seating areas. We offer Northwest-style pub fare that incorporates the freshest seasonal ingredients from local and regional growers and producers (including Tillamook Cheese, Tillamook Ice Cream, Pleasant Valley Pickles, Sheridan Fruit Company, Country Natural Beef and many others). We make everything onsite, including pizza, soups and more. Weekly specials round out our menus – ask your server for details. Born in 1969, read about the site's history — including a stint as the Tower of London.